Imagine, at the end of a long day's travel, relaxing in a 2 person whirlpool tub filled with hot mineral water, right in your own room. Let the relaxing quality of the mineral water soak the tension away. We offer an upgrade to each room rate that includes wine tasting each afternoon as well as a hot breakfast made from scratch each morning. Ashland offers a wide variety of entertainment, from skiing and ice-skating in the winter, to rafting and golfing in the summer. Experience the majesty of the mighty Columbia River from the comfort of your hotel room at the Cannery Pier Hotel. The Hotel offers guests unparalleled views of a real working river, as well as views out to Cape Disappointment Lighthouse and nearby Washington. Each room has a private balcony and is lavishly well-appointed with a fireplace, hardwood floors, and high-speed Internet access. Take advantage of the full-service Cannery Day Spa, an authentic Finnish sauna and a fitness room; or learn more about Astoria's heyday as the Cannery Capital of the World on our Museum Walk. For the ultimate in comfort and luxury, and a uniquely historical Astorian experience, think of the Cannery Pier Hotel. Nestled along the scenic Oregon Coast on 350 wooded acres, Salishan Spa & Golf Resort is a full-service luxury resort with a relaxed atmosphere. 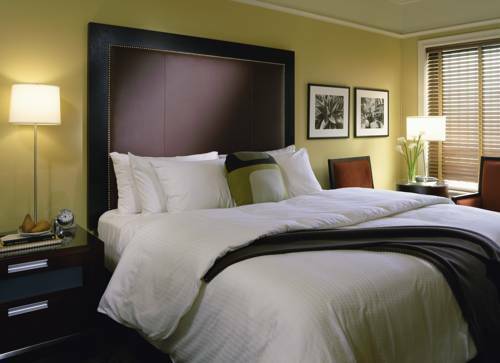 Each of our 205 spacious guest rooms are tastefully appointed, featuring gas fireplaces and private balconies. Our breathtaking setting provides the perfect place for a romantic getaway, family vacation or high-level business retreat. Resort amenities include a world renowned golf course in the Scottish links style carved out of the rugged Oregon coastline. We have championship quality indoor & outdoor tennis courts, a climate controlled indoor pool, state-of-the-art fitness center, 18 hole putting course, our charming Shops at Salishan, and three distinctive restaurants from classic casual to the ultimate dining experience! Welcome to The Lakeshore Inn in Lake Oswego, Oregon. The only hotel located on the lake in downtown Lake Oswego. Clean comfortable accommodations feature single king, two queen, and One Bedroom Suites with queen bed. Amenities include lakefront rooms and suites, cable tv, DVD player, Wi-Fi, kitchen, lakefront deck, and gourmet coffee and pastries. Millennium Park and Lake View Village are just steps away from the hotel. Walk to wonderful restaurants, shopping and parks. 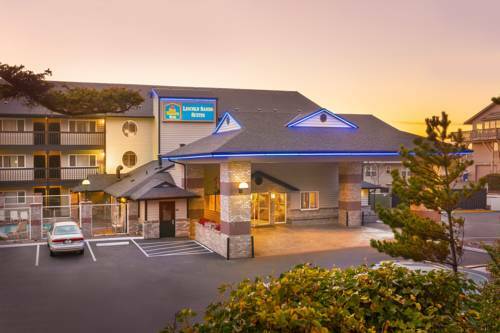 Welcome to BEST WESTERN PLUS Lincoln Sands Suites! With close proximity to restaurants and shopping, it s tempting to want to stay awhile. There are countless mom and pop diners and boutiques to explore with a rich arts and culture scene. During the summer months, a festival can be found nearly every weekend. Of course, the beach is the main star here, and its the perfect setting for the Lincoln City Summer Kite Festival. Our level of service surpasses that found in major metropolitan markets and you'll find it all right here at the Hotel Lucia. You can't ask for a more unique hotel. 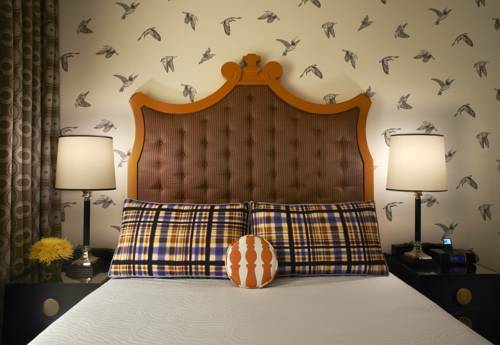 Nestled in comfortable downtown Portland, the Hotel Lucia is a slowed pace right off the fast track. Steps away from the hubbub of shopping and club hopping and all the natural action our little city has to offer the curious traveler. On the other hand you may just want to kick back and have it all happen on your turf. And that's exactly what were here for. The Hotel Vintage Plaza - a Kimpton Hotel is located at the corner of SW Broadway and Washington - just 6 blocks from the waterfront and in the heart of downtown Portland shopping dining entertainment and business district. One block away is Pioneer Courthouse Square and access to our convenient light rail system MAX. Pioneer Place Mall is located one block away and has 70 specialty shops. Close to several theaters Portland art museum and restaurants. Pazzo Ristorante adjoins our hotel and is accessible through our lobby. 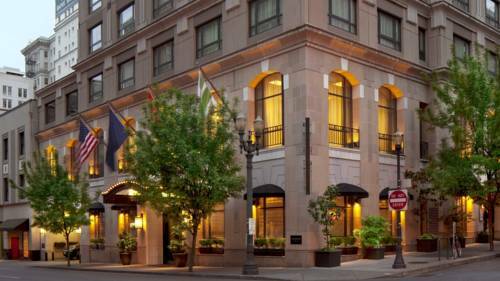 Located in the center of Portland's financial, cultural and shopping district, and adjacent to the Portland Center for Performing Arts, The Heathman Hotel is mere steps from the Portland Art Museum and the Oregon Historical Society. The Heathman Hotel's complimentary guest room amenities include high speed internet access, Sony LCD/HDTV, French press coffee & loose leaf tea service, MP3 compatible sound system, local telephone calls, in room safes, nightly turn down service with robes and slippers and your choice of morning newspaper. Other services available include-in room movies, 24 hour room service, dry cleaning/laundry service, fully stocked mini bar and in room massages. 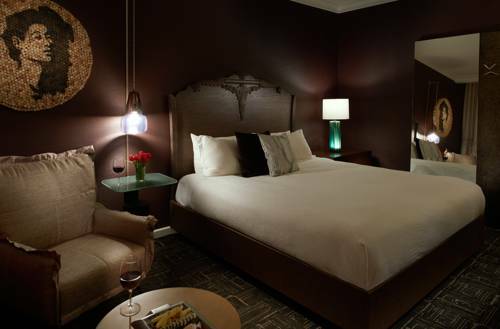 The Hotel Monaco Portland - a Kimpton Hotel is located at the corner of 5th Avenue and Washington - just 5 blocks from the waterfront and in the heart of downtown Portland shopping dining entertainment and business district. One block away is Pioneer Courthouse Square and access to our convenient light rail system MAX. Pioneer Place Mall is located one block away and has 70 specialty shops. Close to several theaters Portland art museum and restaurants. Red Star Tavern and Roast House adjoins our hotel and is accessible through our lobby. Located on the banks of the Willamette River, it is a haven of warmth and tranquility, serenely removed from the noise of the city, yet just a few blocks from the heart of downtown. It is a refuge where you'll be treated with a level of care not often experienced. From the warm embracing ambiance of our lobby, complete with a library and fireplace, to the graceful charm of our over-sized guest rooms, every detail, every amenity, speaks to comfort, care and five-star quality. The Westin Portland brings the best of downtown Portland to your doorstep from its vibrant restaurant scene, Nob Hill boutiques, and Pearl District nightlife, to cultural attractions like the Portland Art Museum and Arlene Schnitzer Concert Hall. Discover your best self during your stay with us. We offer an array of amenities designed to leave you feeling healthy and well taken care of from our state-of-the-art WestinWORKOUT Fitness Studio to the mouthwatering cuisine of Daily Grill restaurant. Our guest rooms offer striking views and endless opportunities to relax. Slip between the sheets of our iconic Westin Heavenly Bed for a rejuvenating rest, or enjoy spa-like pampering in an oversized bathroom with the Heavenly Shower.